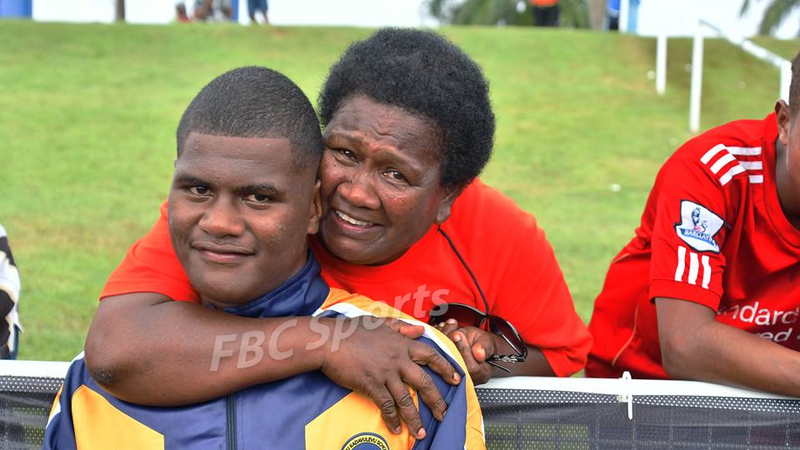 Vilimoni Susunikoro of Ratu Kadavulevu School has broken the first record on Day 1 of the 2019 Coca Cola Games. Susunikoro set a new record in the Sub Junior Boys Javelin with a throw of 50.52 metres. The 15-year-old slashed the old record of 47.63 metres set by Simione Koliloa of Saint Johns College in 2017. 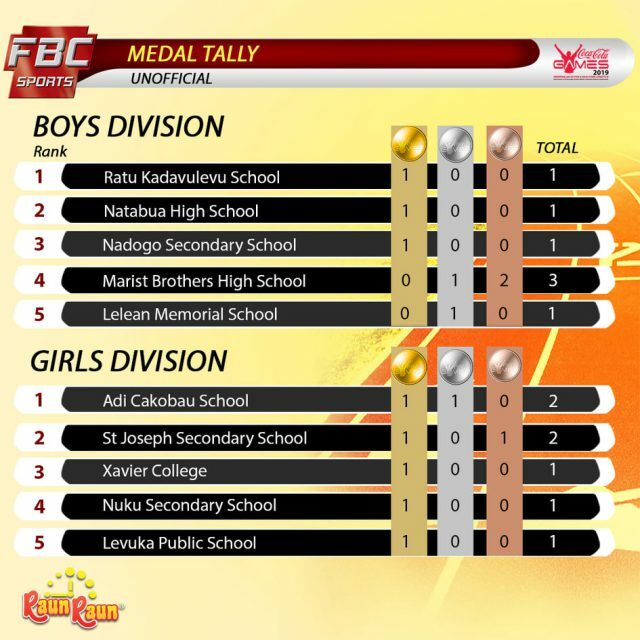 Susunikoro’s win is also defending Coca Cola Games Boys champion RKS’s first gold.